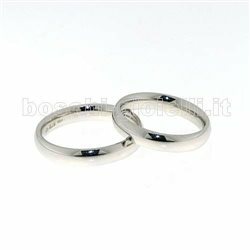 Boschi Gioielli d'Oggi is specialised in the creation and sale of wedding rings, personalized jewelry and craft sales of the best brands of the moment such as PANDORA and TROLLBEADS. 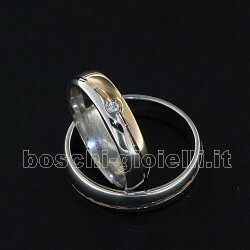 Boschi Gioielli d'Oggi is an Italian jewellery shop located in Cavriago, Reggio Emilia, that is specialised in wedding rings, customised jewelry and craft sales of the best brands. 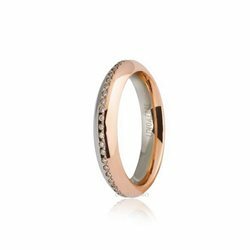 Most of the products are sold online, while the whole assortment can be found at the Boschi Gioielli d'Oggi store in Cavriago, Reggio Emilia, in via del Cristo 3 / B. 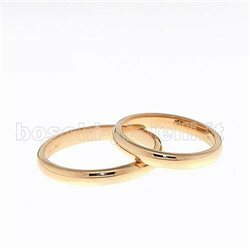 Visit our store to find out all the products and do not hesitate to contact us for more information!